Zdoo 4.1 has been released! Xuanxuan, our IM, has been integrated! Zdoo 4.1 has been released! 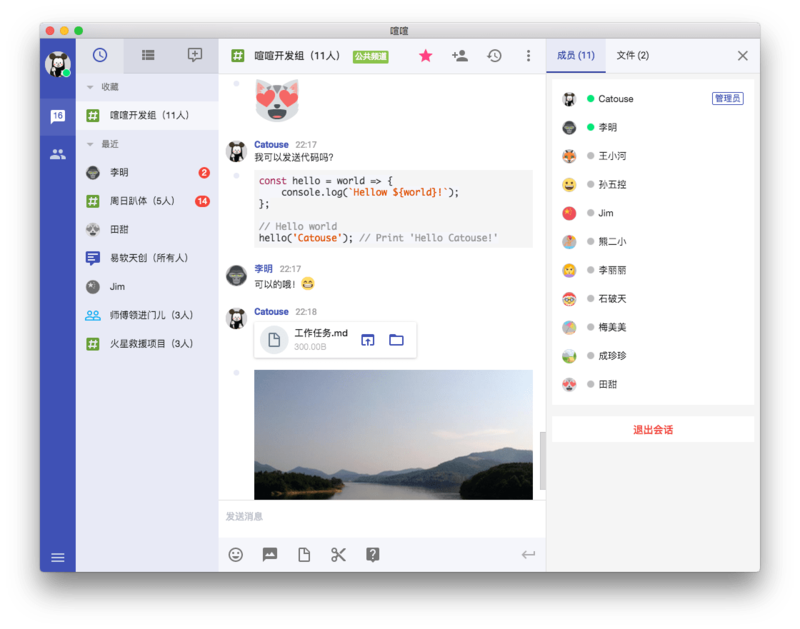 This release is to integrate Xuanxuan, our instant messaging system, and to fix bugs and adjust in details. Xuanxuan is a light-weight instant messaging solution within a company, which is a supplement to collaborative system. It is easy to do customization so to cater to the requirements of your team. For download and customization, please refer to http://xuanxuan.chat. Zdoo 4.0 has been released! Zdoo Pro 2.1 has been released!